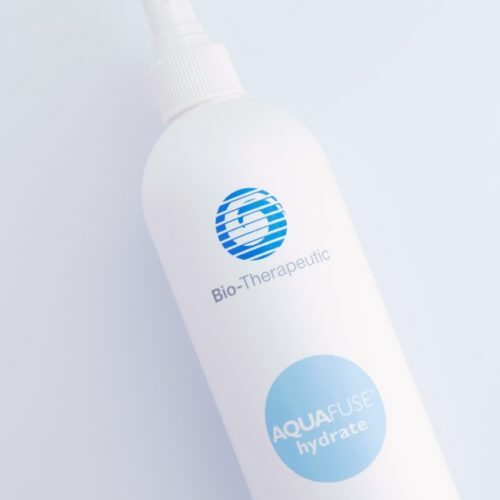 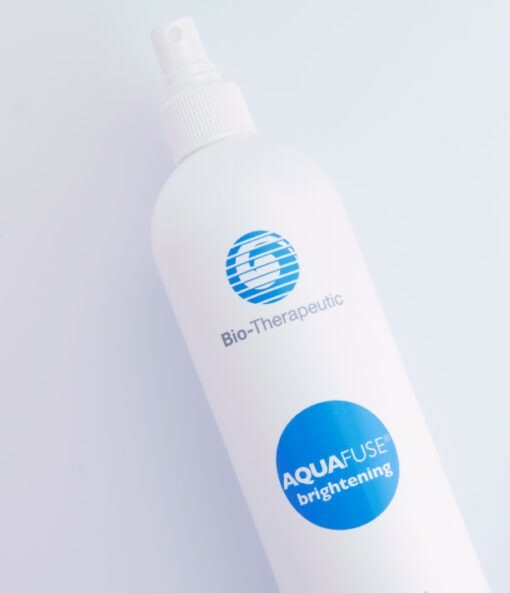 AQUAFUSE brightening solution contains a combination of lightening ingredients such as ascorbyl glucoside, and niacinamide. 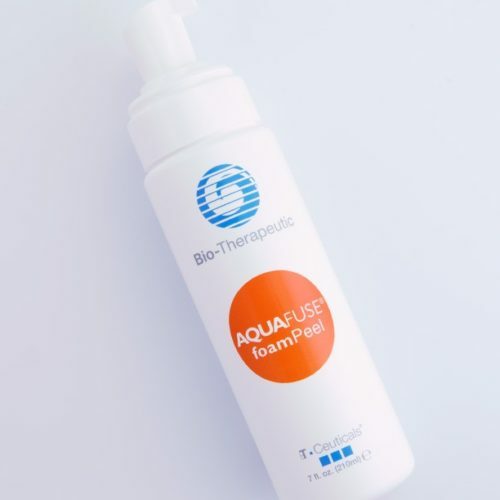 It can be used with wet/dry microdermabrasion as a target product for lightening and brightening. 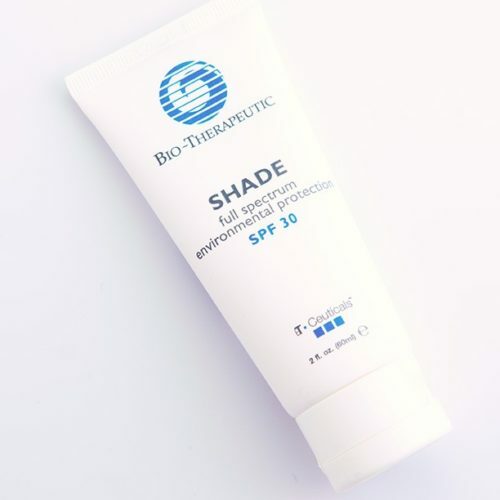 Can be used for home care as additional support for reducing darker pigmented areas. Spray on after cleansing and exfoliating in areas of hyperpigmentation. 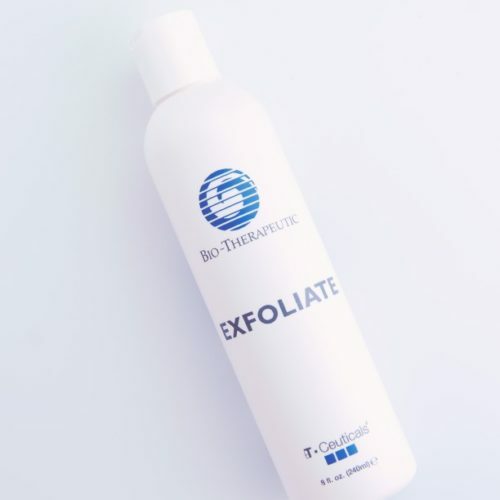 Follow with bt-ceuticals® regimen for skin type and condition.